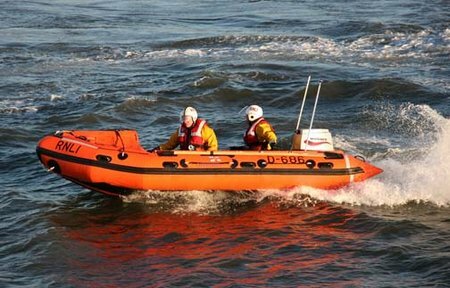 At 13.34hrs on Sunday 28 June 2015, Humber Coastguard requested the launch of Seahouses Lifeboat, following a request for assistance from a dive RIB (Inflatable Boat), which had engine failure just north of Longstone Island, at the Farne Islands. Three divers were still in the water. 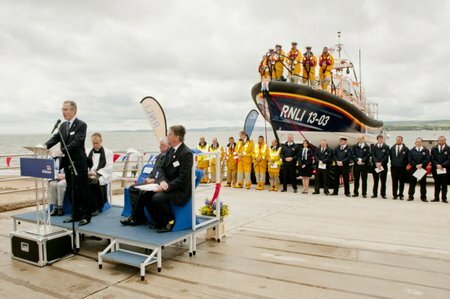 It was decided to launch both lifeboats, in case of any problems recovering the divers. 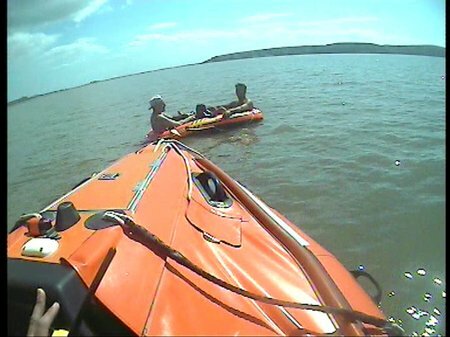 The Inshore Lifeboat reached the scene first and assisted the RIB, ensuring the divers were safely recovered from the water as the All Weather Lifeboat arrived on scene. 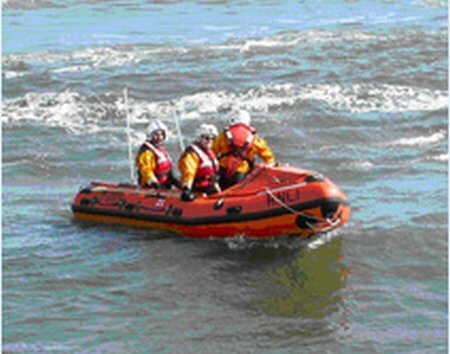 Seahouses Inshore Lifeboat began escorting the RIB back to its launch site at Beadnell, but due to the choppy sea conditions, the ALL Weather Lifeboat took over the task, and the Inshore Lifeboat was released to return to station. 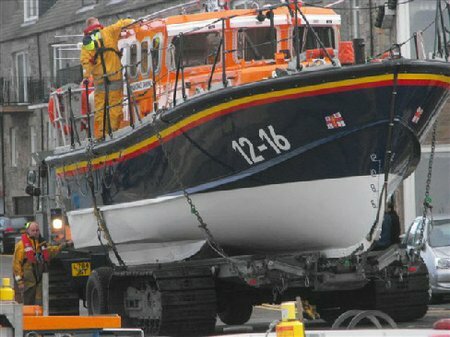 Once the RIB was safely ashore at Beadnell, the All Weather Lifeboat returned to Station at Seahouses. 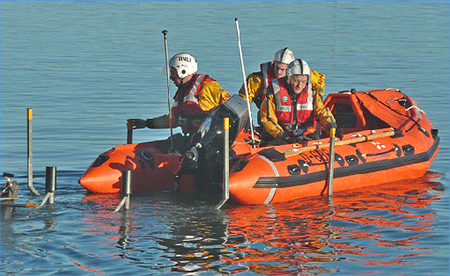 It is believed that the kill cord which stops the engine in an emergency, may have been accidently disturbed by one of the Divers, preventing the engine from starting. 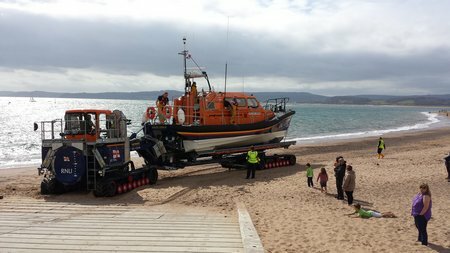 Both the Exmouth RNLI Shannon class lifeboat R and J Welburn and D class lifeboat George Bearman were called out to rescue casualties on two separate occasions in the river Exe on 25 June. 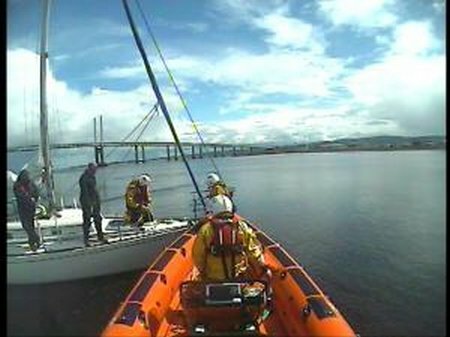 On Sunday afternoon (21 June) volunteers from RNLI Kessock had just launched on a routine training exercise when they saw that a yacht had gone aground at Carnarc point at the entrance to Inverness Harbour. 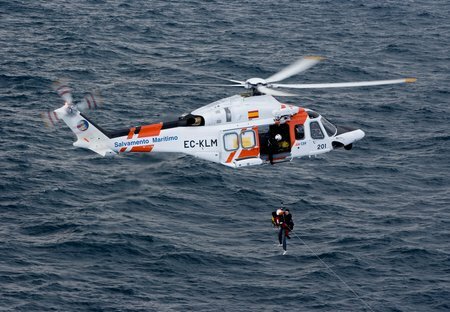 Fimeccanica-AgustaWestland announced today that Atlantic Airways has signed a contract for two AW139 intermediate twin helicopters. The aircraft will be used to perform SAR (Search and Rescue) missions and scheduled passenger transportation within the Faroe Islands. The helicopters are expected to be delivered late 2015 and in spring 2016 respectively, and will replace two B412s. 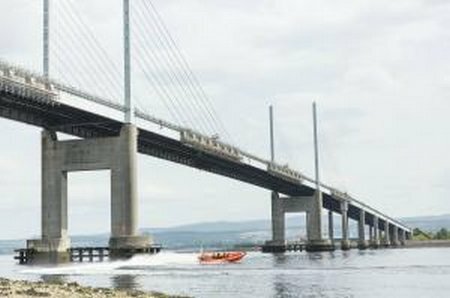 RNLI Kessock volunteers were paged this afternoon (Saturday 20 June) at 5.35pm to assist a yacht that was struggling to make its way into Inverness. 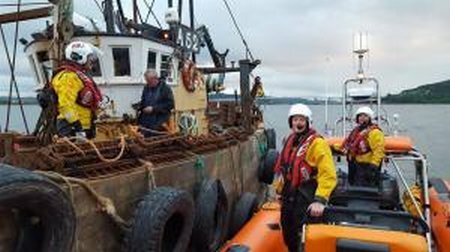 RNLI Kessock volunteers last night (Thursday 18 June) spent 7 hours on 2 separate shouts going to the aid of a fishing vessel that had run aground 1 mile east of The Kessock Bridge, followed by a search for a missing person. It’s been a busy first half of the year but, thanks to your support, a hugely successful one. 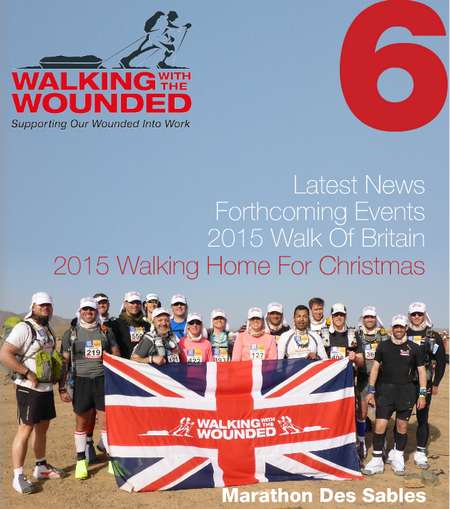 We hope you enjoy our summer newsletter which includes details of the work we are doing with the most vulnerable of veterans, those who have struggled since leaving the Armed Forces, those who seem to be receiving the least support. We also hope you will be tempted to get involved in some of our forthcoming events including Walking Home For Christmas and the much anticipated Walk Of Britain expedition.